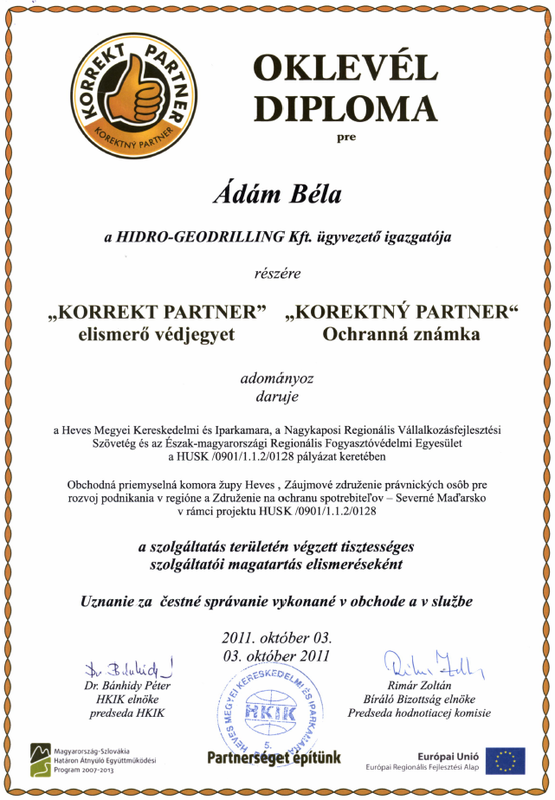 Trademark of "Korrekt Partner" - 2011. 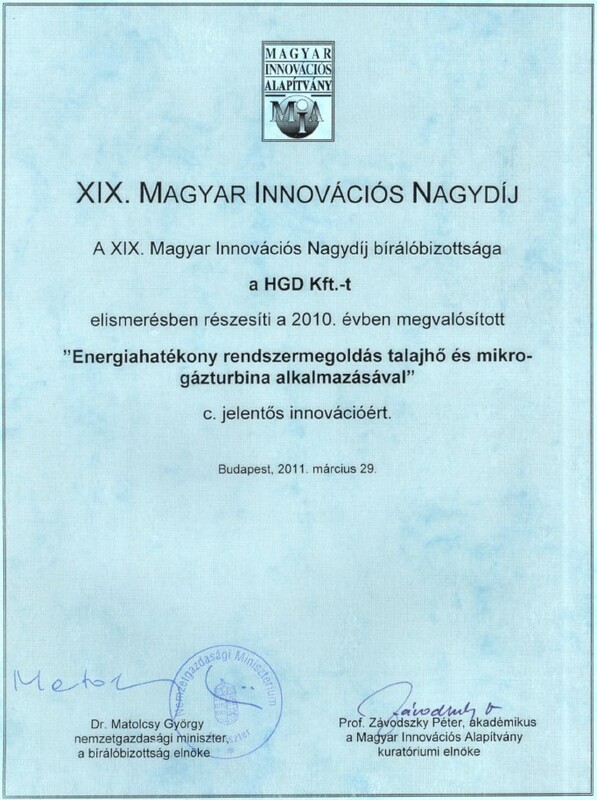 Hungarian Innovation Award - 2010. 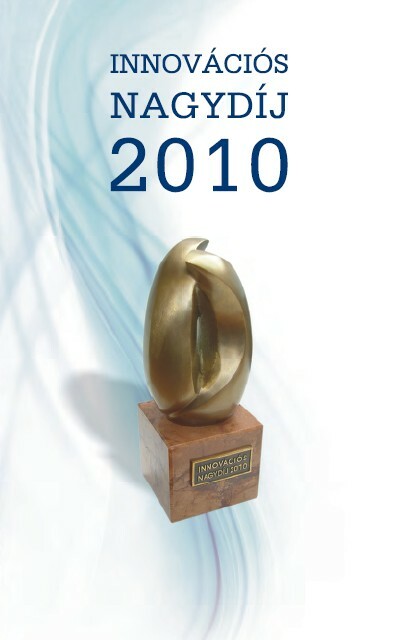 Kocsis Károly Award - 2010. 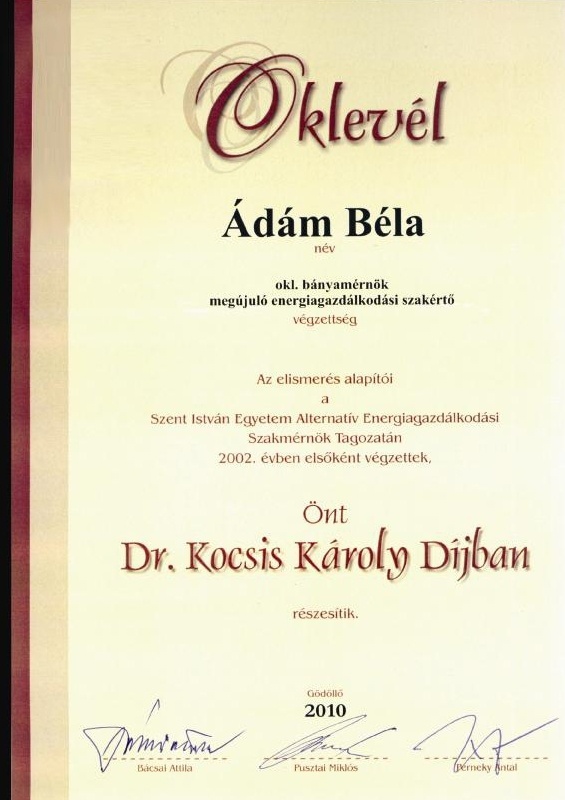 The best Building Engineer Contractor - 2007.